BRIAN AMBROSE PHOTOGRAPHY IS A FULL-SERVICE PHOTOGRAPHY STUDIO LOCATED IN GLASTONBURY, CONNECTICUT. Brian Ambrose Photography has been photographing weddings, events, families, headshots, and everything else for over 30 years. We take great pride in every detail of the photography process. From capturing images, to post-processing and retouching files, to final presentation of our products we manage every detail ourselves in-house. 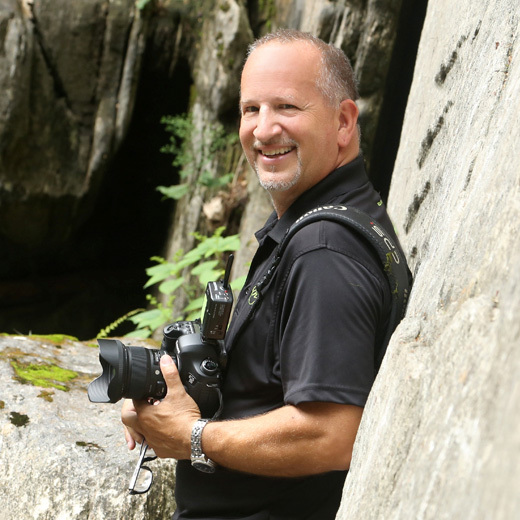 Brian has had a passion for photography his entire life! He loves photographing anything and everything! When not behind the camera you can find him spending quality time with his son Tyler and daughter Chelsea. He is very dedicated to his involvement with Autism Speaks on his son's behalf. His hobbies include spending a beautiful afternoon cruising the Connecticut River on his boat in the summer, accelerating at top speed down the slopes in the winter, tending to the studio's beautiful landscaping and koi pond, and creating delicious pizzas in his hand built brick oven. Dominique has had a passion for The Arts and Photography all her life. She graduated from the University of Connecticut with a degree in Fine Art and Photography. 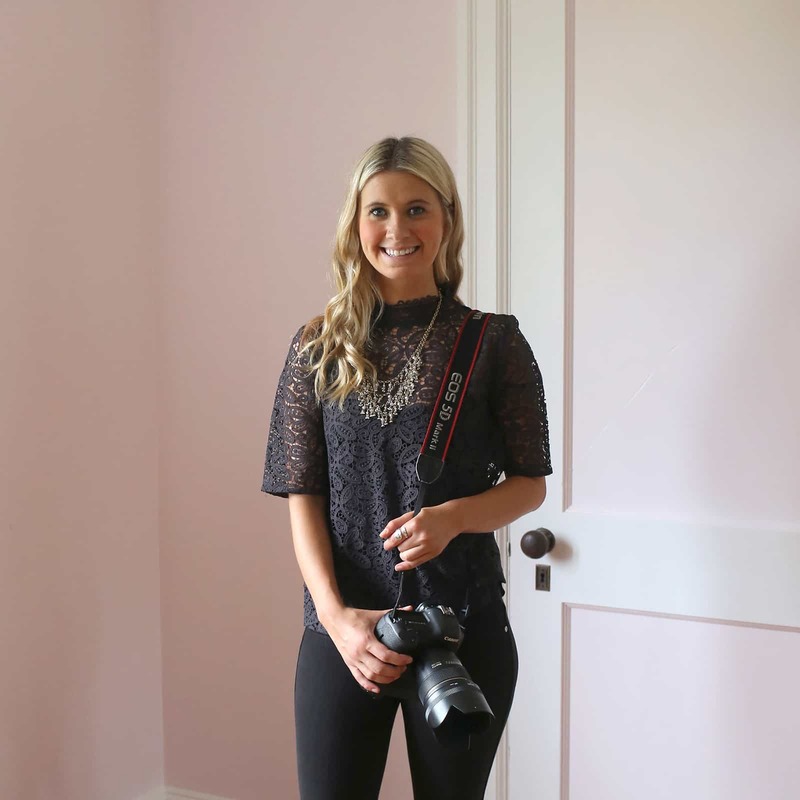 Since graduating in 2014 she has worked as a photographer professionally. Her attention to detail and Fine Art background allows for a creative and precise approach to her photography. She has an extensive knowledge of Photo Enhancing as well as handles all of our in-house album design and the studio’s other design needs. She runs the studios blog and website. Her hobbies include spending time with her adorable dog, her friends, and her family, and enjoying a relaxing day at the beach. In her spare time you can find her wandering the city of Boston and constantly taking snapshots. Lindsay is a photographer and graphic designer. She loves to enhance people’s vision for their wedding, engagement and family portrait. She truly enjoys capturing all the special moments that matter. Lindsay is also a wife, a twin sister, and a younger sister. In her spare time she loves to go hiking and kayaking. You can always find her with a coffee in her hand! 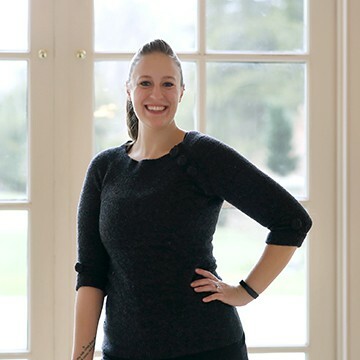 After graduating from Eastern Connecticut State University with a Bachelor's Degree in Visual Arts she decided to focus on photography and digital art as a career path. Lindsay also has her own custom invitation company! She loves the opportunity to encounter really great people through working as a photographer.